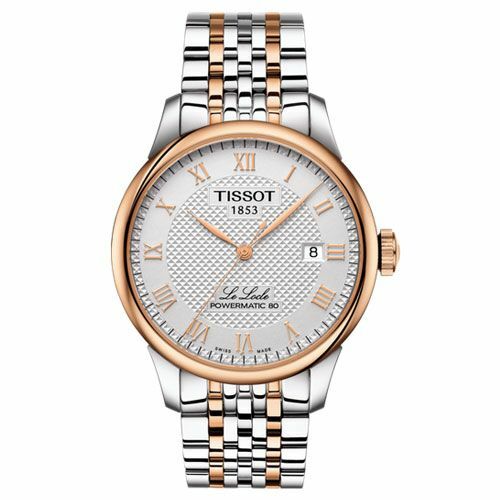 A high quality Gents Swiss Automatic Watch featuring a classic clock face boasting a timeless design with elegant Rose Gold detailing and a classic stainless steel bracelet style strap, suitable for any occasion. 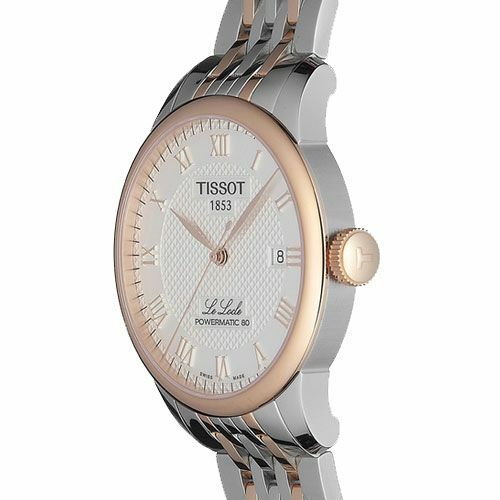 A stunning Tissot Designer Watch, offering a contemporary style combined with reliable Swiss quality, offering an impressive 80 hours reserve. 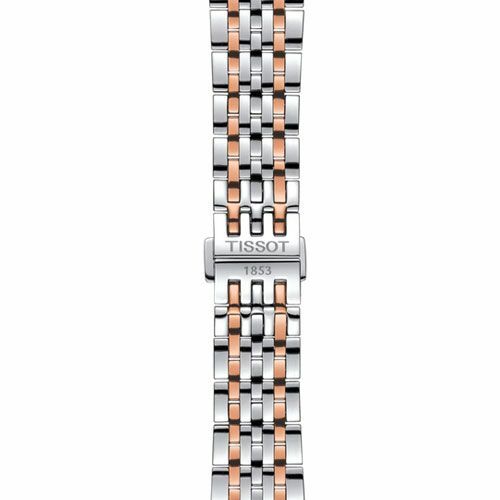 With exquisite detailing such as, Roman numerals and a traditional Le Locle signature. 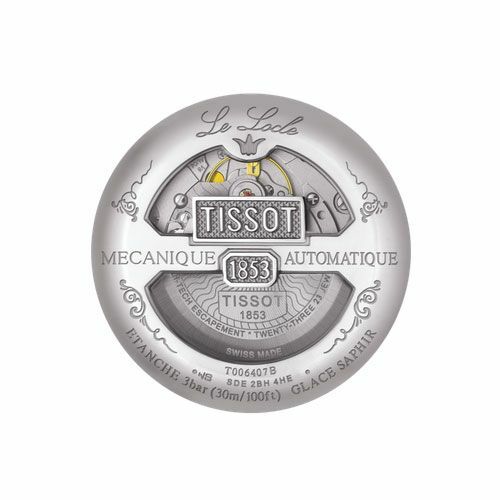 The Tissot Le Locle Watch symoblises success and is the name of Tissot's home and heritage. 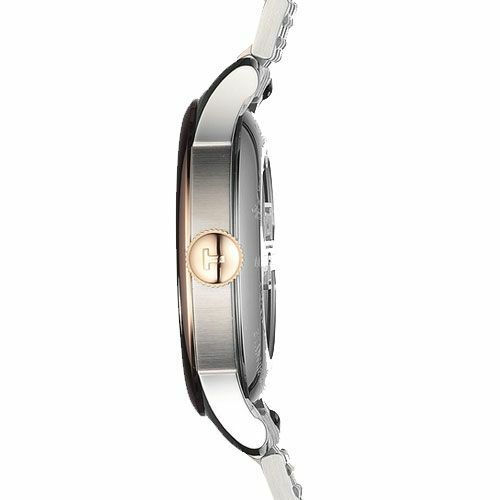 Nestled in the Swiss Jura Mountains, it is the name of a hugely popular automatic watch family. Featuring exquisite quilloche detailing, a traditional style clock face and a classic stainless steel strap - Completing the picture of classical chic. 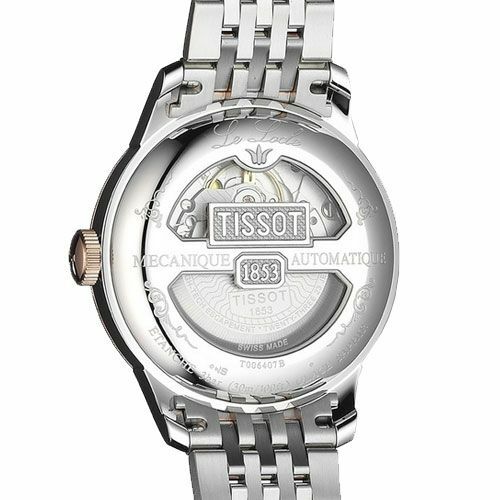 From the Tissot T-Classic Watch Range, this Swiss Powermatic Watch boats a modern yet timeless design. 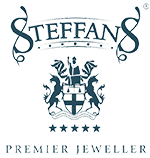 Suitable to match any outfit style and perfect to be combined with designer jewellery pieces from our Gents Jewellery Collection to create a stylish look.